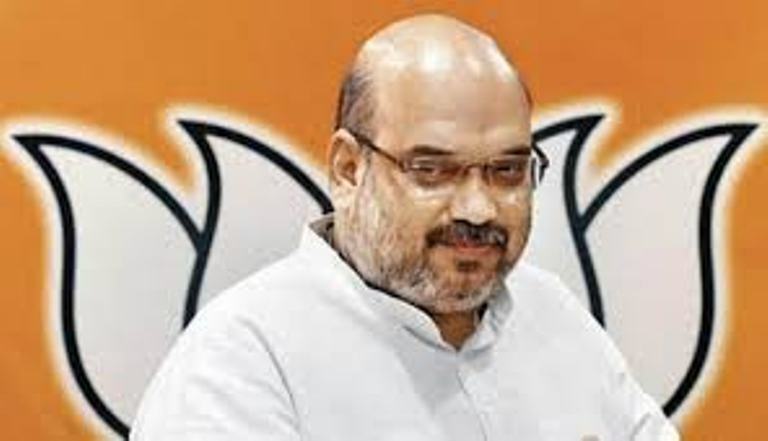 BJP President Amit Shah on Wednesday appointed union ministers J.P. Nadda and Dharmendra Pradhan as election in-charge of Uttarakhand and Prakash Javadekar as in-charge of Manipur. “Amit Shah has appointed Nadda and Pradhan as election in-charge of Uttarakhand and Javadekar as election in-charge of Manipur,” a party statement said. Assembly elections in Uttarakhand and Manipur are due next year.